Tomorrow, 29th February marks the leap year, but it is also one of the busiest days of the weeks for me. This entry, posted on the eve of the leap, is my contribution to 29th February. As someone who has taught writing skills for different levels and contexts, one of my main concerns is for the learner/writer to express their voice. What better way to express oneself through digital media? Carbonmade is a free online portfolio, especially designed for graphic designer, photographers, fashion designers and artists in general. Whether students need a portfolio for their work or simply if you have an artistic hobby, Carbonmade is simple to use and to present your work. 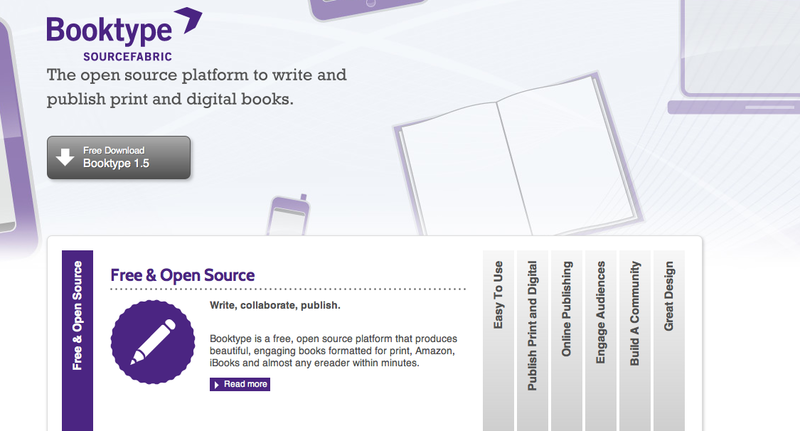 Booktype is a free, open source platform which give you the opportunity to publish anything you like. 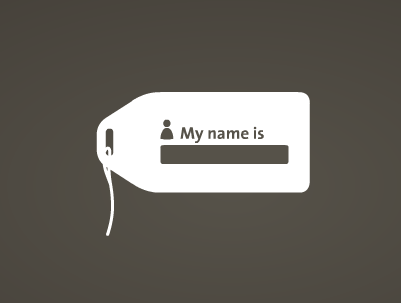 It's also a community where you can create profiles, join groups, post messages and other features of online communities. 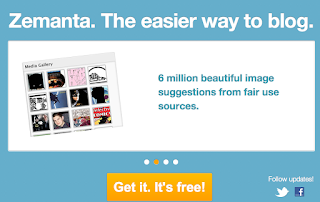 Magnt is yet another blogging platform; there is a free option as well as upgrading to Pro account. 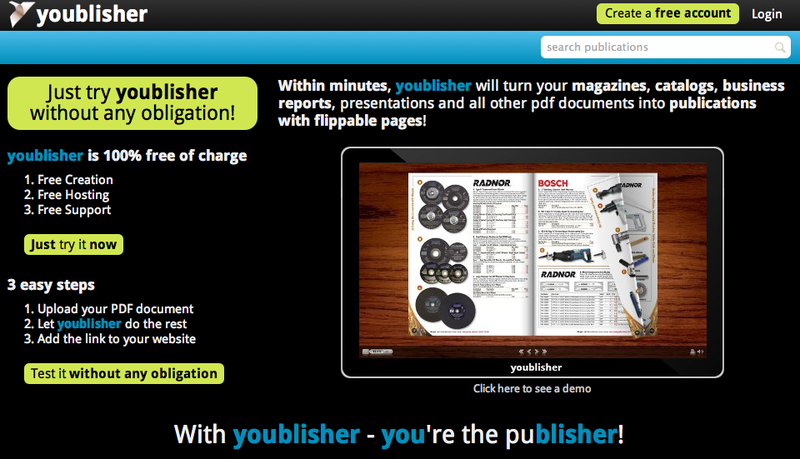 Youblisher turns your PDFs into a magazine with flipping pages, is free and definitely worth looking into as well. 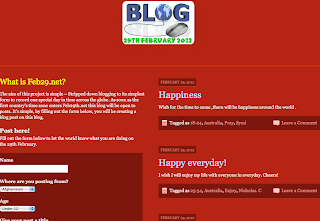 Whether you already blog or publish online, remember to celebrate the leap year by contributing to Feb29th.net, the world's biggest blogging initiative, open to students and participants from all around the world. Happy 29th February to all! 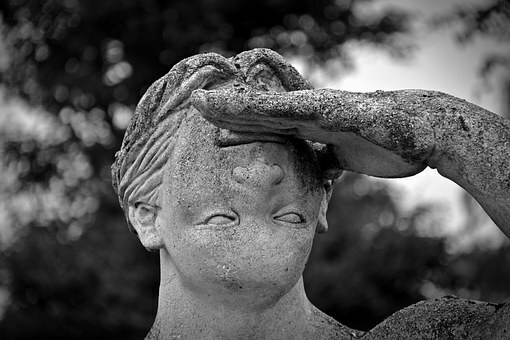 When one is learning a language, there sometimes comes a point when one is stuck. There seems to be no progression and what one knows is not yet enough to maintain a reasonable conversation, let alone express oneself adequately. Yes, that dreaded "intermediate" stage when all one does is repeat and repeat and review. It can be a lonely, frustrating phase during learning but it is certainly only a phase until one crosses the bridges of language, especially with vocabulary. 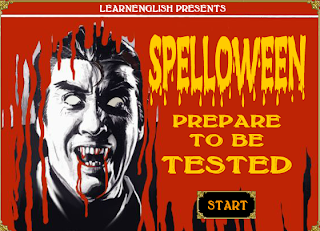 Spelloween is a site where you can check/test your spelling in a fun way. After you click on "start", you need to choose the correct spelling of the 2 words which pop up. 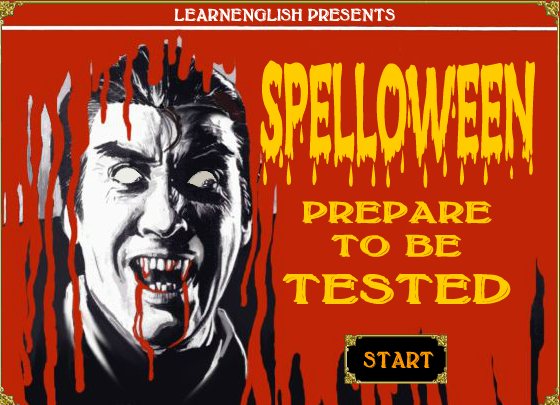 You have 45 seconds to decide which word is spelt correctly and as the game proceeds, your points are counted up at the end. 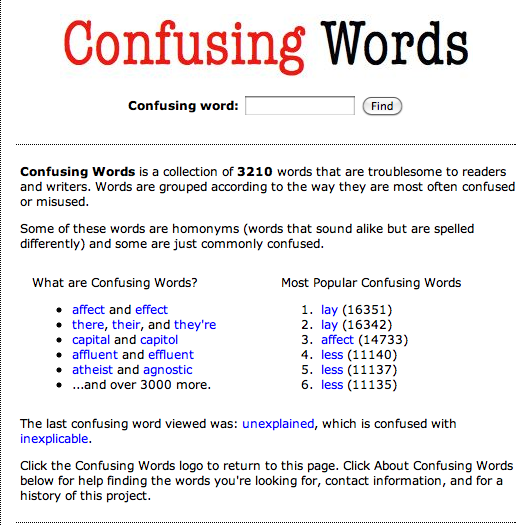 Confusing Words is a helpful site if you are stuck with words. As you can see in the image on the right, it has a collection of over 3,000 words that are tricky either with spelling or meaning. Now, as you edit your writing, simply check with Confusing Words before submitting your final draft. Other times, we may know a word but how is it spelt??? The English has such peculiar spelling rules compared to so many other languages, that correct spelling is indeed a challenge. WHATSTHISW?RD is both a word finder and crossword solver - and it can help with your spelling as well. Correct spelling and choosing the correct word are both important when you are standing on that bridge of learning. Here below are some commonly mistaken words in English. Do you know them? Any skill takes time to learn. All learning needs practice and time. And it always seems impossible until one really knows. 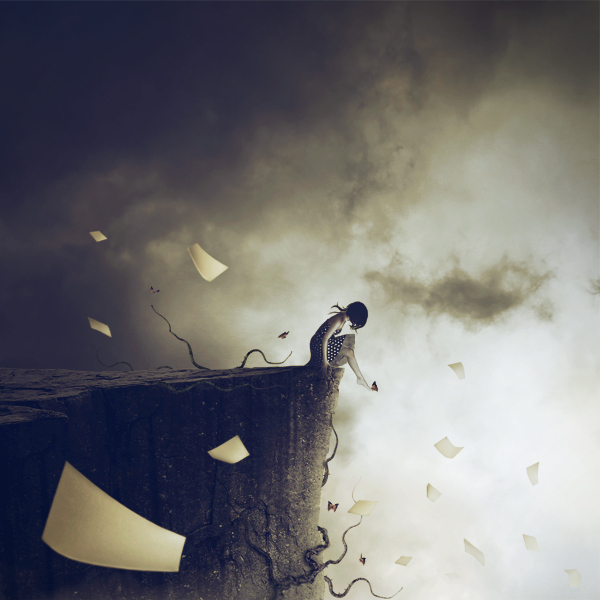 Why not test your words with a Dreamline and enjoy what you may find? What other word games do you like to play? "We grew up with the Internet and on the Internet. This is what makes us different; this is what makes the crucial, although surprising from your point of view, difference: we do not 'surf' and the internet to us is not a 'place' or 'virtual space'. The Internet to us is not something external to reality but a part of it: an invisible yet constantly present layer intertwined with the physical environment. We do not use the Internet, we live on the Internet and along it. If we were to tell our bildnungsroman to you, the analog, we could say there was a natural Internet aspect to every single experience that has shaped us. We made friends and enemies online, we prepared cribs for tests online, we planned parties and studying sessions online, we fell in love and broke up online. 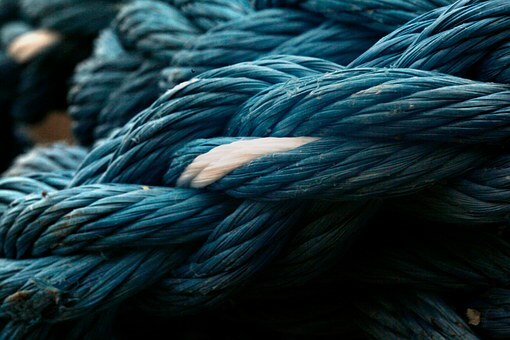 The Web to us is not a technology which we had to learn and which we managed to get a grip of. 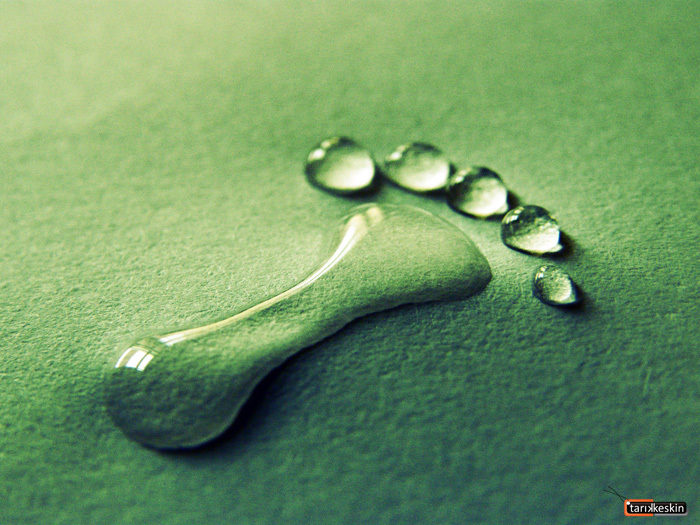 The Web is a process, happening continuously and continuously transforming before our eyes; with us and through us. Technologies appear and then dissolve in the peripheries, websites are built, they bloom and then pass away, but the Web continues, because we are the Web; we, communicating with one another in a way that comes naturally to us, more intense and more efficient than ever before in the history of mankind." The extract above is taken from We, the Web Kids, a post originally written by Piotr Czerski and where you can find the translation here. Among the different issues that this piece raises, I'd like to briefly highlight two points which affect education directly - how Piotr Czerski makes a case of the generation who has been brought up "on the Web and think differently" and how the web has become a shared memory. My first reaction is of understanding his position yet I also think that the issue of "being different" does not solely belong to the generation who has grown up digitally. If there is a generation who has grown up digitally, it is because there was a previous generation who created, developed and established that digital world. Obviously for those having grown up in a world post-google, will have its impact. Nevertheless, it seems to be a narrowed view of all those who have participated and contributed towards the openness we now experience online. This is not to say that Piotr Czerski does not refer to interesting characteristics of the digital generation. On the other hand, I think that perhaps it is time to acknowledge that learning habits have indeed changed, social attitudes have changed (as they tend to with every new cultural movement and generation) and that rather of deepening the rift between "digital native"/"digital immigrant", accept that those who are active participants online, are netizens. What constitutes being a netizen may vary according to one's perspective and degree of online participation - as in relation to other issues, one always needs to consider the context, points of reference and remember that everything is relative. In other words, some may be considered netizens because they produce and participate actively in social media, whereas others may restrict their online experience to consuming what has been produced, emailing and participating in social networks. Undoubtedly the web has become a shared memory on a global scale - not only for a particular generation. Yet again, it is another older generation who has been defending and pushing more and more openness - consider all those involved in OER as an example. 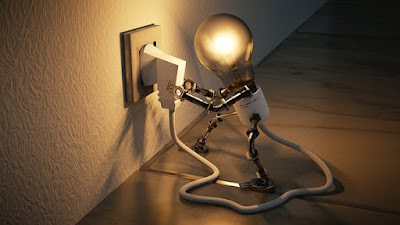 Additionally, one cannot dismiss all the educators, many who did not grow up with the internet, yet are teaching younger generations how best to use online resources and become netizens in a broader sense than merely facebooking, chatting online and downloading. 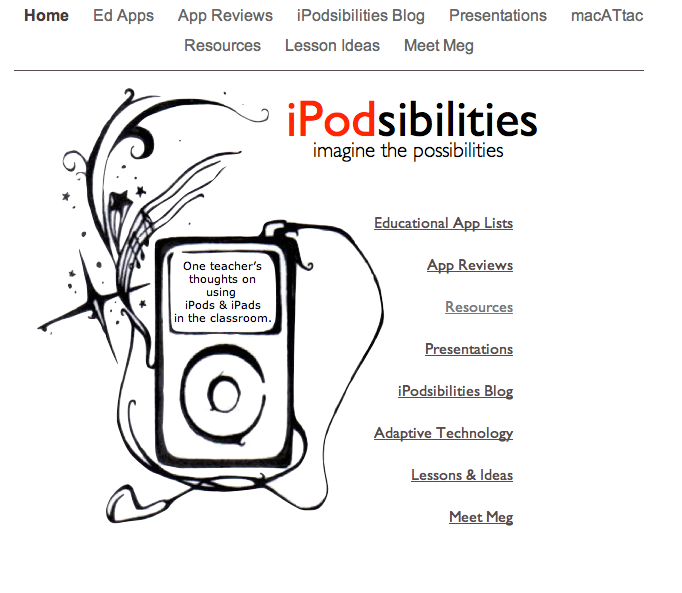 We, the Web Kids is definitely an article that all educators should read. Nevertheless, as someone who has been online for over 20 years now, I firmly believe that it is time to speak of netizens instead of focusing on the rift between the stereotypes of "digital native/digital immigrant". Being a netizen is one more social role we all have today and it is certainly not restricted to any particular age group. Social attitudes change. Social roles change. 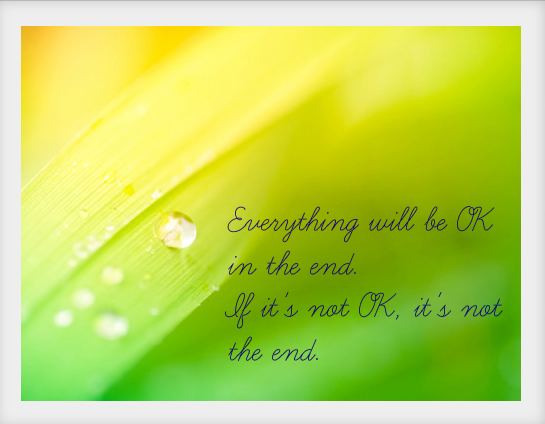 Change is an inherent element of life. Living in an age of digital technology will necessarily add an element of digital characteristics to those who share, practice and exercise their digital role. How do you perceive the relevance of speaking of digital native vs digital immigrants? Blogger, Wordpress and Weebly are all well known blogging platforms, but there are also some other alternatives to try out. Blog.com is free, includes an option of premium features and enables multiple authors contributing to a blog. 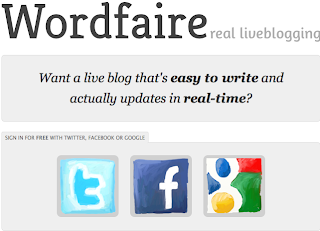 Checkthis and Wordfaire provide even simpler and faster ways of blogging - sign in (you can sign in with Twitter, Facebook or Google) and in an instant you have a web page to share. You can also embed a page with Wordfaire in your regular blog. Both of the above are free and instant though I would hesitate in using them myself if they began using ads on the free blogs. 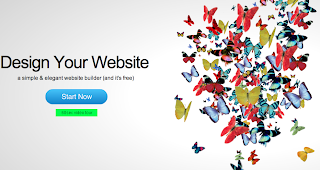 Smore and Totem are also free but for creating flyers or a page on the go. Sometimes blogging doesn't have to involve a continuous blogging process; sometimes trying out alternatives can open one's interest in blogging. And sometimes, learners may need to create a page to complete a simulation (e.g. opening up a shop or company) or simply advertising an event at school. 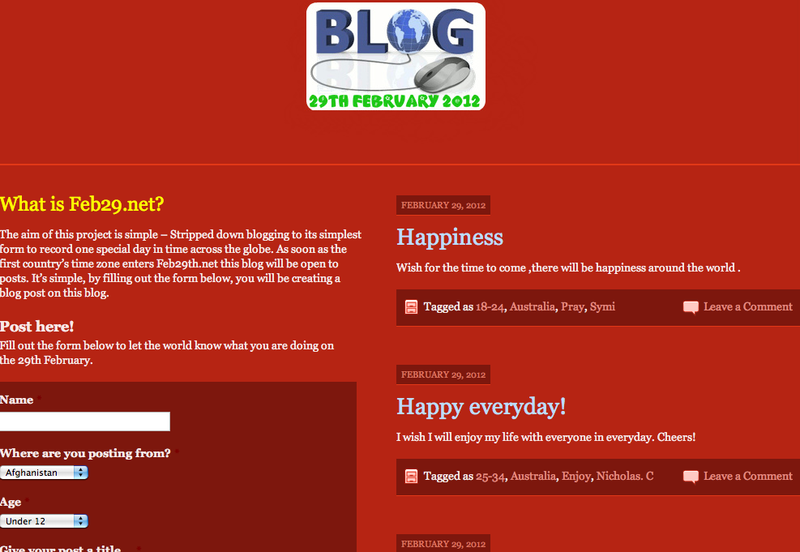 All you need then, is a byte for blogging. What other alternatives have you found of interest for blogging? It's simple for me to say that one of the purposes of education is to bridge the past with the present, preparing younger generations for tomorrow. Perhaps that may have been one feature of education but with the pace of change today, this perspective comes across a bit too simple, for our tomorrows are more uncertain, changing faster than ever before. From digital literacies, digital fluencies, transliteracies to digital footsteps, how do learners make sense of all these different literacies? These new literacies are part of today, and though we use them to understand the present and past, it is not simple to predict exactly what technological and literacy needs may be needed in the future. Nevertheless, today's learners need to have a clear understanding of these new literacies. Digital fluency may be understood as how to use a tool, when to use it and why using a certain tool may bring about a desired outcome. 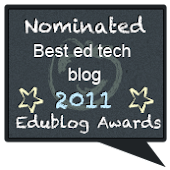 Digital literacies are the new media skills which are an integral part of our lives today. Together with the traditional literacies, learners need to be fluent in both, along with digital fluency. And as so many educators know, even though learners may be tech savy with Facebook/their social network, going to Wikipedia to help with their assignments and downloading music, there is often a gap in their digital fluencies. These gaps are apparent in the most obvious of cases - for example, when a student does not know the difference between logging in and signing up for a platform or tool. Learning does not happen in a momentary bubble. It takes time, trial and error and builds up with time and practice. As there is a need for students to learn how to read the screen (and instructions), learn how to express themselves with the most appropriate tool/platform for their context and needs, there is also very much a need to guide them in regard to their digital footprints. This is knowledge which goes beyond not giving out one's personal address and phone number. It includes behaviour, attitudes and a transparent understanding of what it means to be a digital citizen. Digital Citizenship is a great place to explore with learners, bridging this need to understand digital fluencies, privacy issues and includes examples by learners. There are videos but the site is not itself interactive but may serve as a springboard for class discussions and raising awareness. Webonauts - Internet Academy is geared more towards younger learners, where they join an internet academy, choose their uniform and as they go through the academy, are given questions to answer before they graduate. As for a possible icebreaker, why not try the quiz How Millenial Are You? Here you can find further interactive activities on the Pew Research Center which is a rich resource regarding trends, facts and numbers which are defining our world today. Even though we may not be able to establish bridges to the future as was more common in the past, there still remains many bridges to build and guide learners through, for them to become autonomous , fluent and secure digital citizens. What bridges do you find the most urgent to cross? Whispers of thoughts, random musings, deliberate connections. 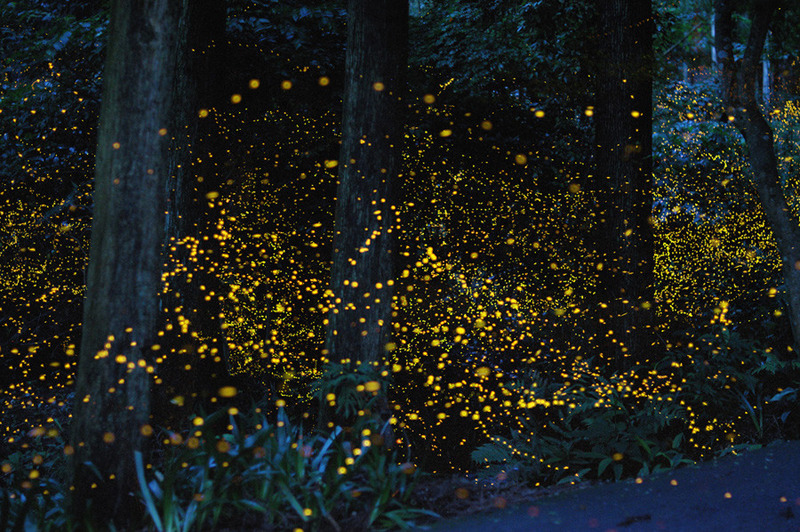 Flickers of thought, fireflies of thought. 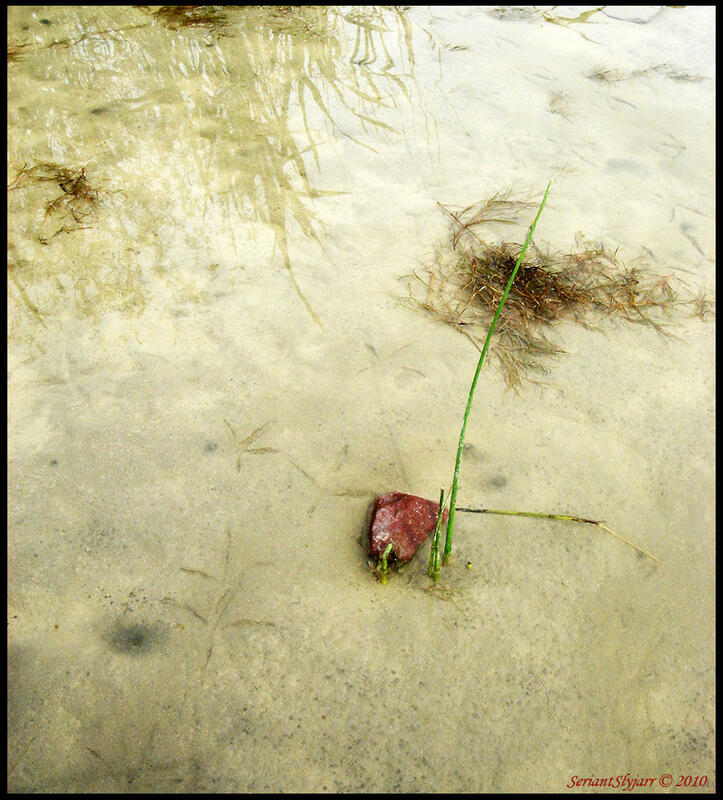 Scattered, loose, evolving. 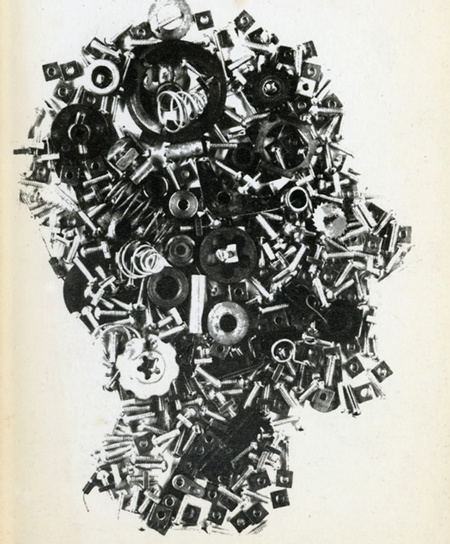 All make part of one's waking hours, contributing to that elusive process known as learning. 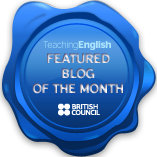 As a teacher, I have often felt challenged by teaching writing - most often I am teaching writing skills to learners who have another first language and cultural framework for writing. This implies crossing boundaries of language as well as cultural points of references for the learner (for example, writing style and academic norms in writing). Nevertheless, it is a challenge I enjoy, or rather, enjoy seeing the result of the learning process when students produce good pieces of writing. 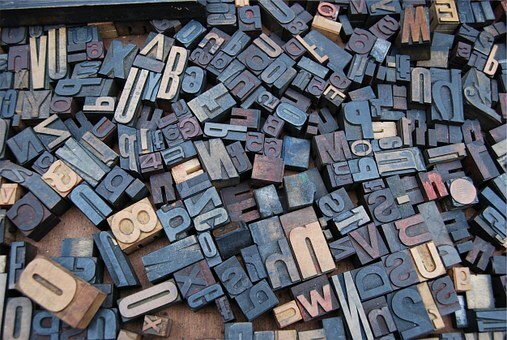 Living in the digital age does not mean that good writing skills are no longer important - on the contrary, good writing is relevant to digital literacy skills. Good writing skills are practically embedded in many forms of practicing digital literacy. 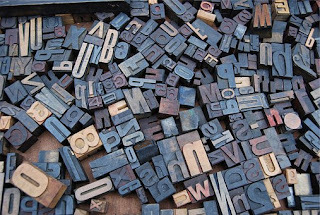 More than correct spelling, more than grammar, writing is connecting ideas, thoughts, voicing the self through written language. So how does one teach this skill of bringing loose strands of thought together? One way that I have come to regard teaching writing is by teaching learners how to learn patterns, or in other words, how to be good at recognising patterns used in writing (after all, a lot of learning is through pattern recognition). 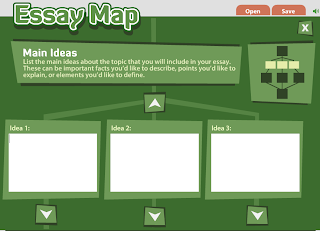 Essay Map is a simple place to begin guiding learners with essay writing. As you begin on the start page, the learner is guided with questions and a diagram as you can see here on the right. One feature that I especially like is how you can go back to a point in the essay by clicking on the diagram map on the upper right hand side. 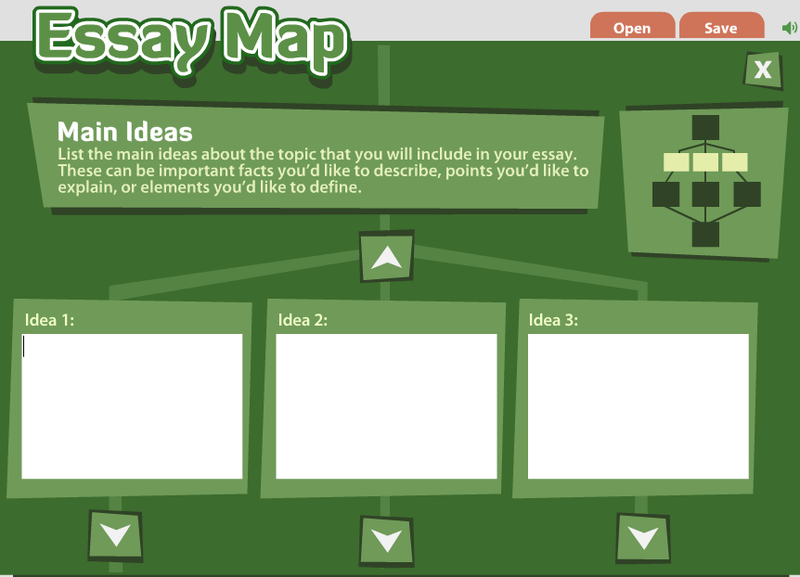 When you have completed the essay, you can print, save on the hard drive or share the essay via email. 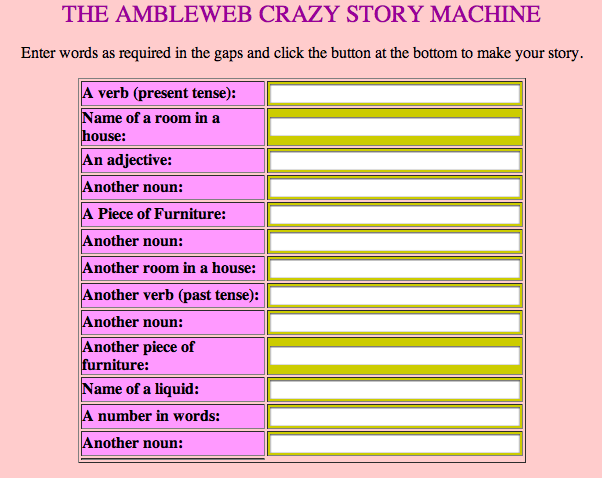 The AmbleWeb Crazy Story Machine is another option, especially fun for KG12 or second language learning. 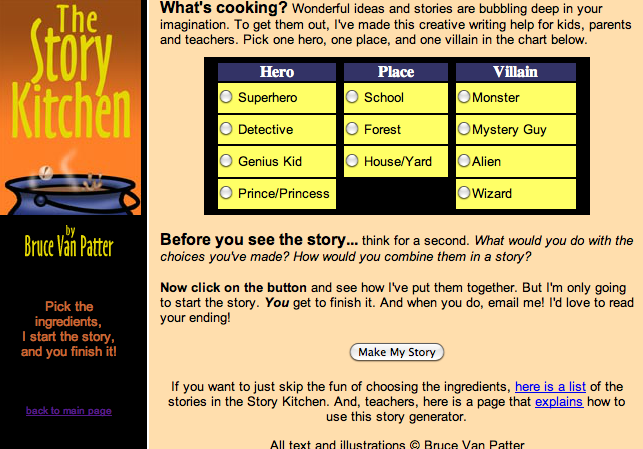 The learner fills in the spaces with the prompts, then when the grid is complete clicks on "create story". 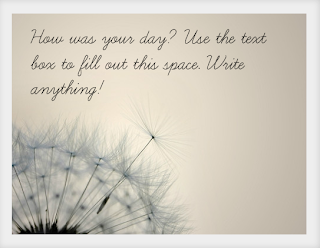 The paragraph will be generated and appear in a pop-box. 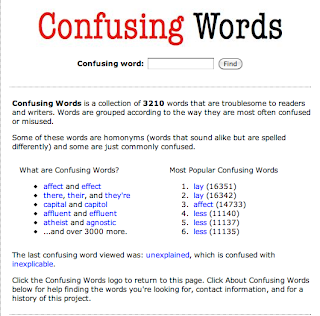 This can be used to revise vocabulary, set examples for writing with a particular theme and then shared among the class. There could even be a prize for the craziest but most credible story! 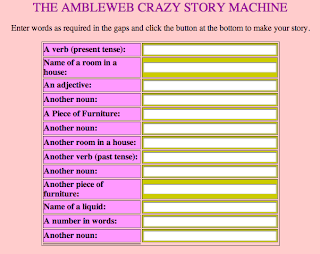 AmbleWeb has other resources well worth looking into, including interactive literacy tasks, quizzes and jigsaws. 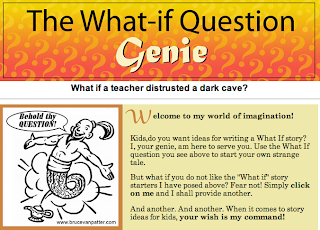 What if a teacher distrusted a dark cave? What if a grandson talked like a pet? These are questions which the genie may ask you to set you off on a creative writing task. 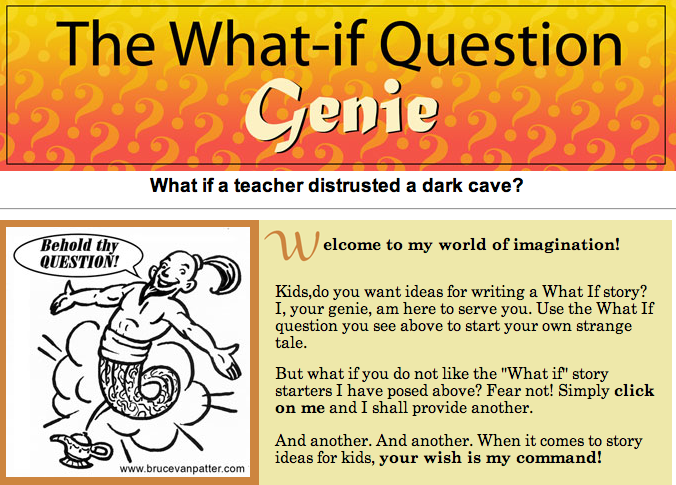 The What If Question Genie can be used as it's presented - or better still, have half the class write their own "what if questions" for the other half. Nothing makes writing as fun and engaging as personalizing it as much as possible - especially if the challenge comes from one's peers. 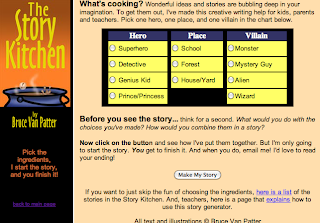 The Story Kitchen is yet another approach to writing by asking the learner to think about the connections between the hero of the story, the place and of course, the villain. Both these activities can be found on Bruce Van Pater's site, Let's Get Creative! Writing doesn't need to be a dreary, painful experience nor one relegated to homework assignments. Learning good patterns of writing, encouraging learners to be more involved in their writing tasks and having them share each other's work, is definitely a positive way to foster confidence and autonomy in their learning skills. And yes. Practice, practice and more practice. How do you encourage writing? Butterflies in your stomach, a knot in your chest and a dry throat? Then, there must be a presentation coming up soon and I dare say that many people share the same concerns when speaking in public. In brief, we all know that preparation is key to calming down the pre-presentation stress; also important is being able to connect with the audience, to relate to their mood and needs, to kick off with a good opening. Throughout your presentation it's essential that belief in what you're saying, caring about why you are giving that talk and how it matters to others, shines through. 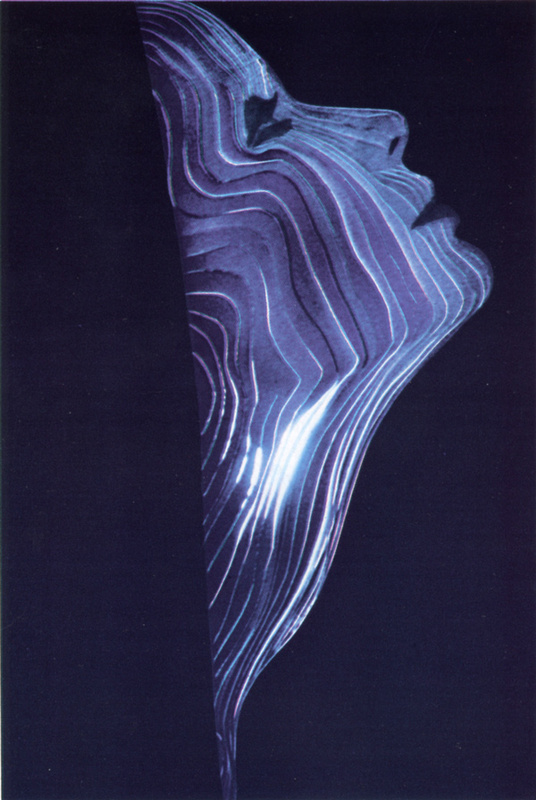 And of course, there are visuals to share. I've already mentioned some suggestions for presentations (here and here) while these are some further possibilities to weave visuals in your presentations. 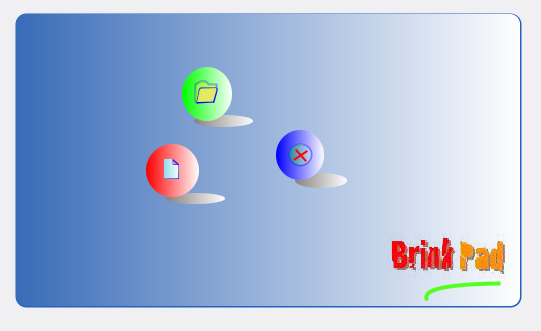 BrinkPad is an application which creates slide shows and drawings online. You can then save and show your work from your own screen, as long as you accept the signature dialogue when you begin using the application. Begin by clicking on the button you see in the image on the left, allow the application to run. The next image will pop up and you will have 3 icons to choose from. Click on on the red button to begin creating your sides on a white board. 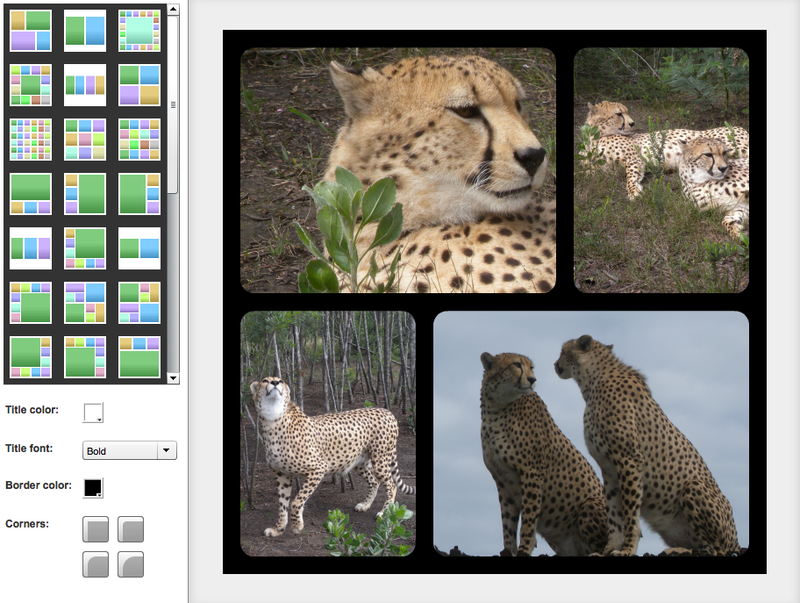 Here below you can see a very quick example - drag and drop, add images and text; on the right hand side of the whiteboard you can see the slides as you save them; on the upper left hand corner you can select how you wish to save your slideshow. 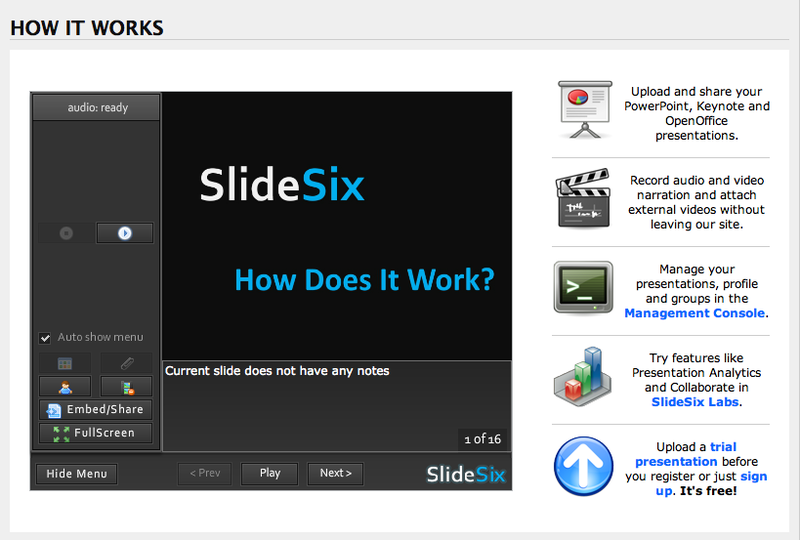 SlideSix is for multimedia sharing and as you can see from the image, it's quite self-explanatory and simple to use. Features include audio recording, among others. PresentMe is yet another option, however, only the basic account is free. 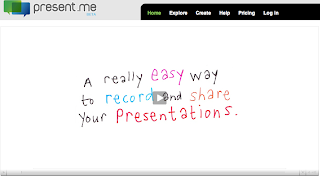 With a basic account you can record your presentation for 15 minutes and make 10 presentations per month. 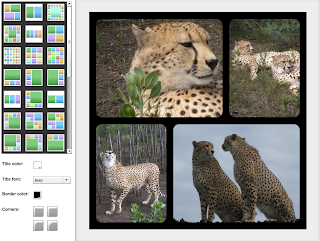 Begin by uploading your content (slides, images, graphs or photos) either with PowerPoint or in PDF format. Then, record, by presenting each visual as to an audience. There's also an editing feature, so if you later want to change something, that's possible to do. 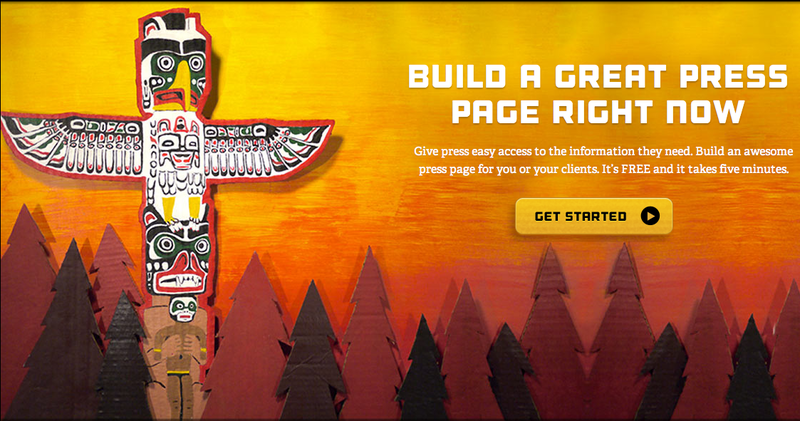 After you're finished, simply click publish. 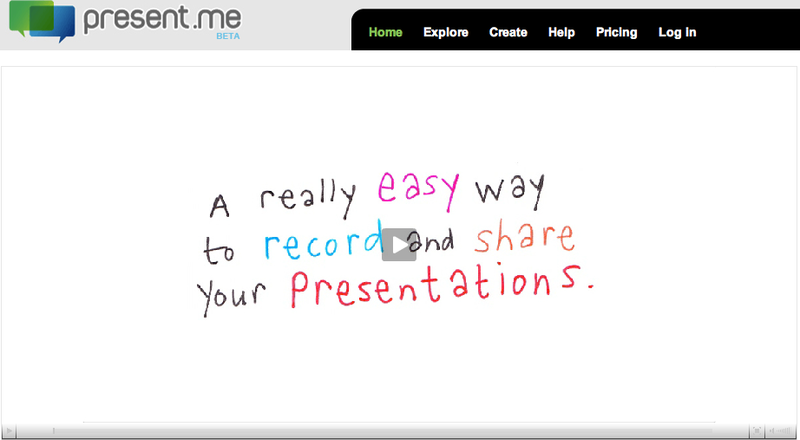 You can then later embed your presentation. A point to bear in mind though, is that with the free option, presentations don't have a private option and so are all public. 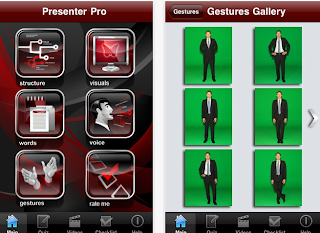 PresenterPro is a free app for presentation and has had great reviews. Features include support for graphics, audio and video clips. SlideShark is another app for presentations, especially for using presentations with PowerPoint. 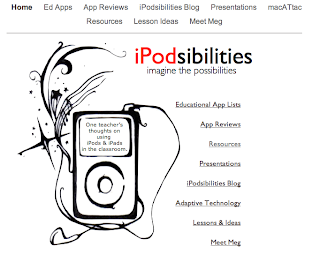 For anyone interested in apps and education, among the different sources available, iPodsibilities is a great place to start exploring and learning more about the potentials of applications available. App Advice and AppTic-1,300 EDUapps are two other rich sources on apps. 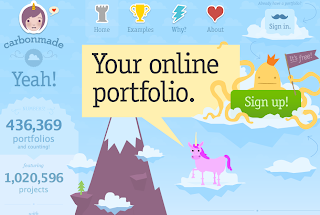 What's your favourite tool for presentations? Living in the age of digital stories and transmedia, one is spoilt with choices of where to begin creating one's own space of stories. 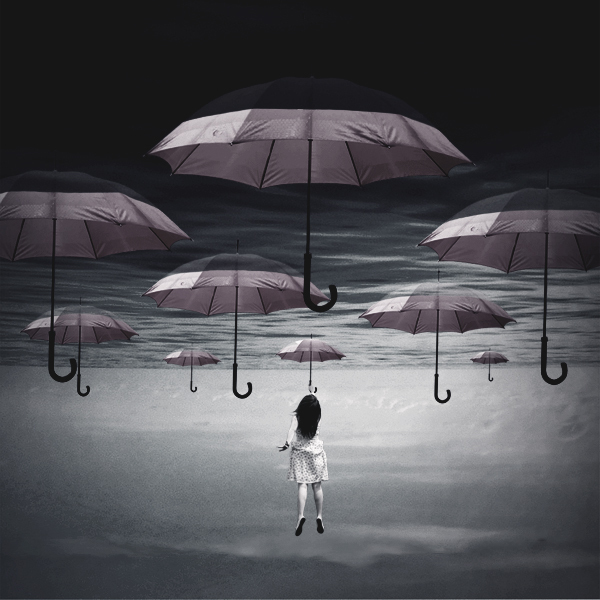 Today's suggestions are about places which offer different perspectives of creating one's own space, for story-telling, experimentation, or simply for the pleasure of digital expression. 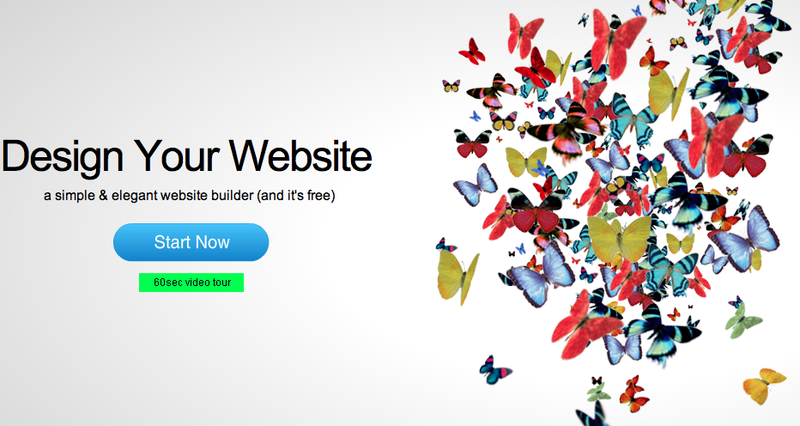 There are also ideas to inspire new users with a monthly selection of featured sites. imcreator's features are particularly inviting for anyone studying design, fashion, media or with an interest in photography as creations result in beautiful calling cards about the person's work. 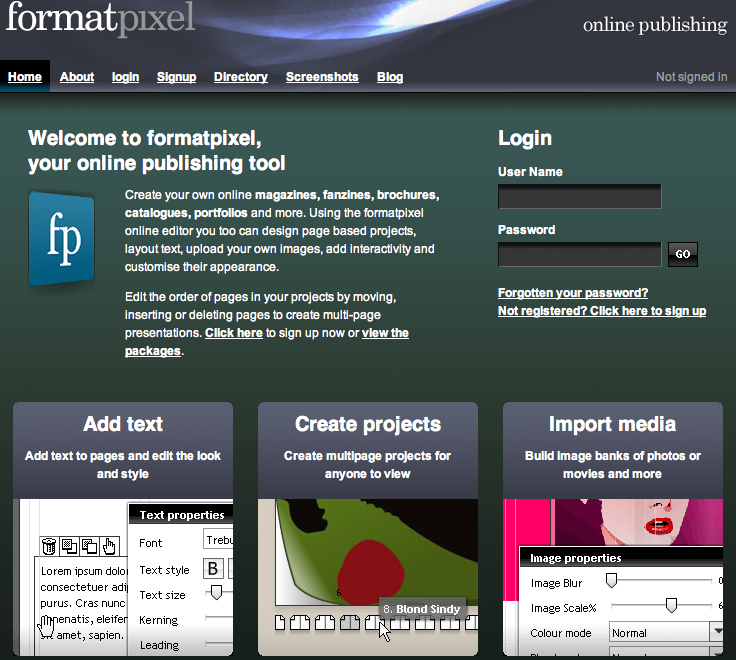 FormatPixel is an online publishing tool, which offers several options for users, but which also includes a free version for one project. 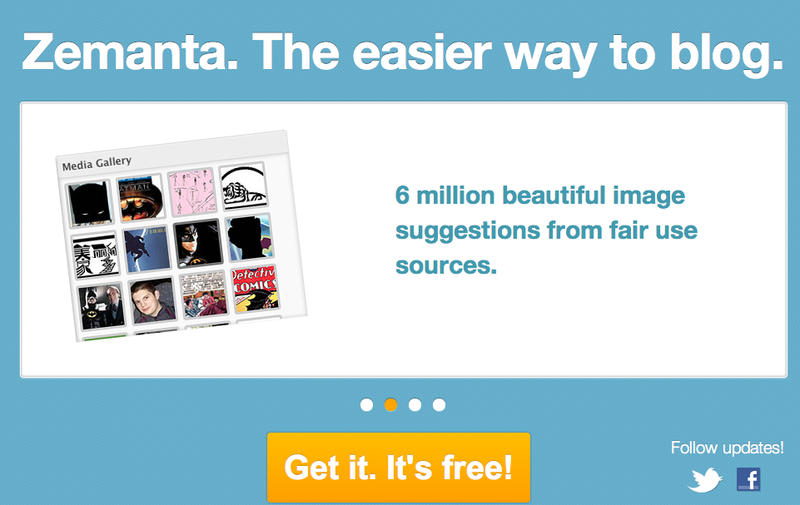 As with most other sites, once you sign in, you can add text, create projects and import media to create your flipbook. 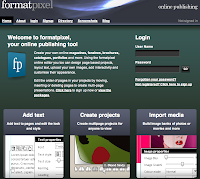 FormatPixel also includes a directory of published projects in different fields, which may help giving you a clearer idea of how you would like to create your flip book as well as sharing your own flipbook. Muzy, is another simple way of sharing a story but this time through images. 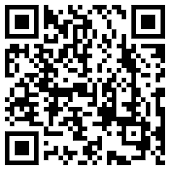 Muzy creates a photobox, which you can then share on Facebook or Twitter. It also has other features (or apps) such as collages, either or images, short message and even thought boxes. The only feature that I don't like so much, is that you can't download what you create, but if you don't want to post to Facebook or Twitter, take a screenshot and then add it to your blog or social circles. Overall Muzy is very easy to use and offers learners fun ways of telling and adding to stories. 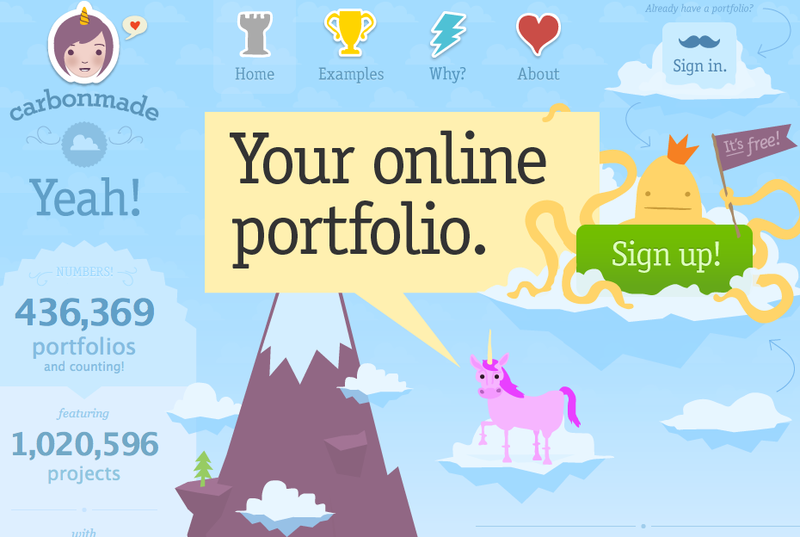 Another aspect which has become a part of out lives today, are infographics. Whether you like them or not, there are all kinds of infographics (some even which I have included in this blog). ionz, Pensamento Digital is accessible either in Portuguese or English, and in a couple of clicks, creates a visual about your personality and how you relate to the universe of those who have also participated in this experiment. What other spaces do you use to express your stories?